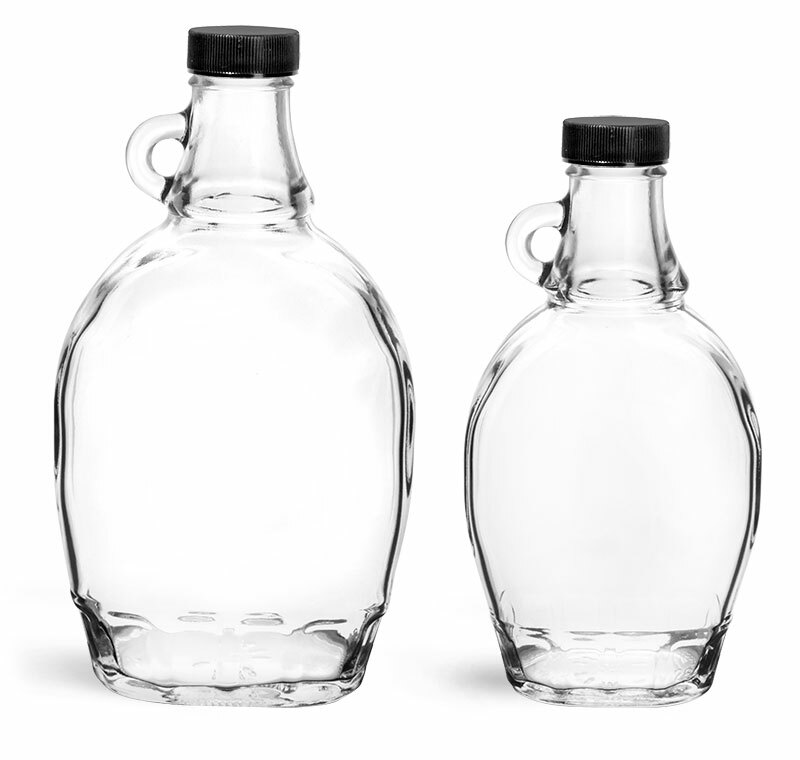 These glass apple cider vinegar bottles feature a traditional shape, and a familiar design. 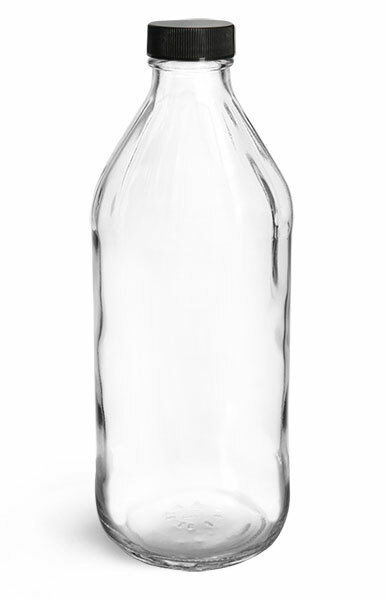 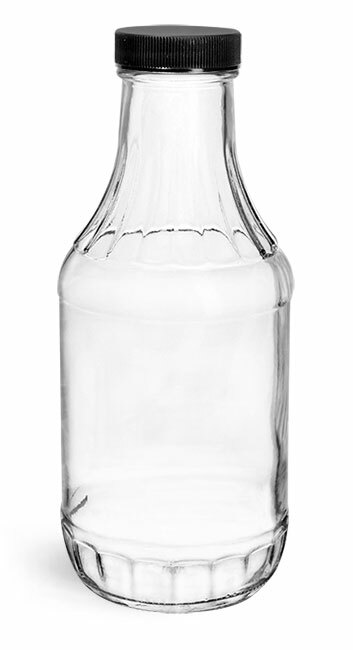 The smaller neck opening and round bottle shape makes them easier to pour, and packaging your product in glass means there is no risk of chemical interaction between the product and packaging. 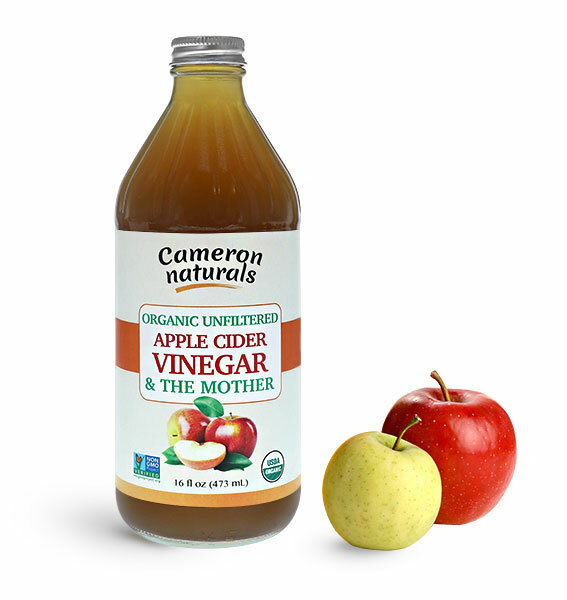 These classic vinegar bottles with silver aluminum caps can properly store and display apple cider vinegar, ideal for mixing products like wellness drinks.